How long will it take until people are sick of reading articles about Kim Kardashian’s weight fluctuations? Or articles that list the “10 Signs You Know You’re a Millennial”? Or the once-loved-but-now-hated, “She Walked Her Dog. You’ll Be Shocked At What Happened Next”? A really long time, apparently. One of our most popular blog posts ever was The Business of Display Part 2: Viral Quiz Sites and Click Arbitrage. That post showed how advertisers were making money through ad arbitrage and viral quiz sites. That article was written almost two years ago when viral content seemed like a passing fad. Yet, viral content has only grown in popularity. 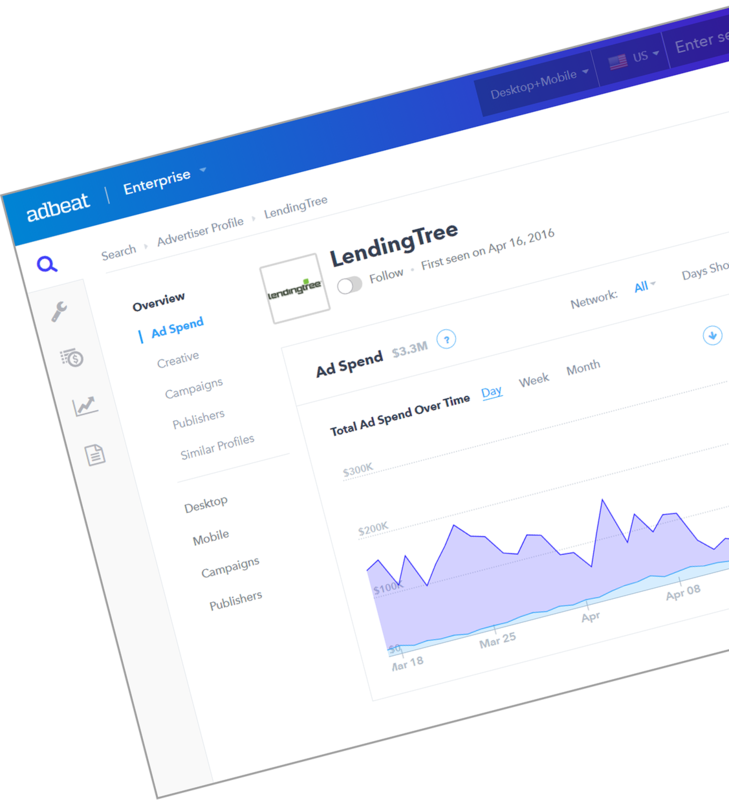 If you look inside Adbeat, you’ll see that many of the top spenders on Display are not big brands. They are viral sites promoting their content through Native networks like Taboola, Outbrain, and Revcontent. So, it seems like viral content is here to stay. However, running a profitable viral site is not as easy as some folks think. The competition is insane. Thousands of advertisers compete for clicks in those tiny ad widgets you see at the bottom of news sites like CNN. This means you can’t just slap together a viral article with a clickbaity headline and expect success. Readers now expect unique viral content. They expect something different than what they’ve seen for the past couple of years. This has led to many digital publishers niching down, and moving away from general viral content like celebrity gossip. Many sites now promote content that is specific to a certain category you likely haven’t seen before. No doubt. Many of these sites are doing extremely well. And in today’s blog post, we’re going to cover the Display advertising strategies of three niche viral sites. 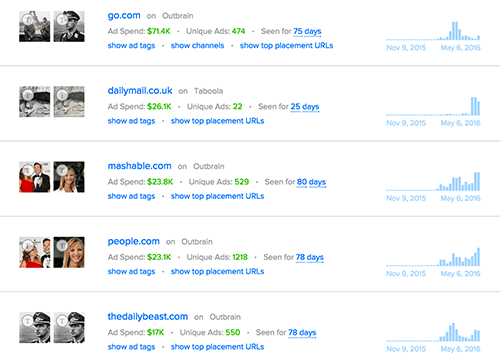 Some of these sites are spending hundreds of thousands of dollars a month on Native advertising ads. In other words: pay attention. DigitalTrends publishes and promotes content related to gadgets, tech, and unique homes & vehicles. DigitalTrends has spent an estimated $5,161,984 on Display over the past 180 days. Most of their ad spend has been allocated to Taboola, Outbrain, and Gravity. DigitalTrends also has ads that send visitors to content with pictures of unique homes, cars, and boats. These ads are superb because the images do a great job at catching your eye. The publishers that DigitalTrends’ spent the most with were IJ Review, Daily Mail, and EMGN.com (another viral content site). DigitalTrends sets itself apart from most other other viral sites by going the extra mile to make their content more engaging. The video makes the content more valuable, simply because most viral sites don’t include videos in their articles. This also allows the reader to choose their preferred way of consuming the content. Many companies don’t include videos because it takes more time and effort. However, this is a an excellent strategy. InsideGov is a database of statistics for everything related to politics and money. Some examples include government spending numbers, campaign contributions, and political advertising. They also write about other topics related to the current election and past presidents. InsideGov has spent an estimated $946,816 over the past 6 months. They have tested a few different Native networks, but they allocate the majority of their ad spend to Outbrain and Taboola. InsideGov’s ads are shown on many of the main news publishers like CNN.com and Go.com sites. 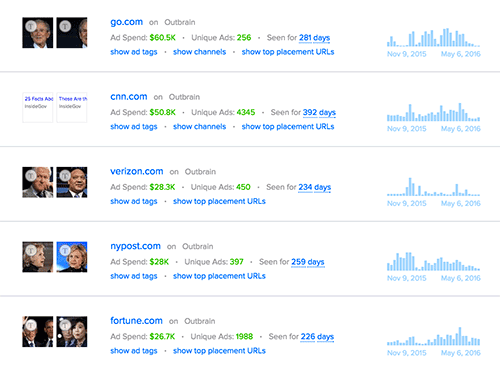 However, one thing to note of is that InsideGov has spent an estimated $28,300 advertising on Verizon.com. And o, Verizon is not trying to make a few bucks off of ad revenue for people who want to buy new cell phones. Verizon has actually launched their own viral content site called Fios Trending. InsideGov’s most seen ads focus on two key areas: intellect and money. People want an intelligent president. an intelligent president is obviously important. However, ask 10 people whether or not they think a specific president was/is smart, and you’re going to see a massive divide. These ads are great because they leave the conclusion up to the reader. Whatever political position you choose, basically fits into the mold of the ad. Like Obama? Then you assume that Obama must be one of the most intelligent. Hate Obama? Then you assume that he was ranked as one of the dumber presidents. Either way, you’re curious to see where a specific president is on the list. 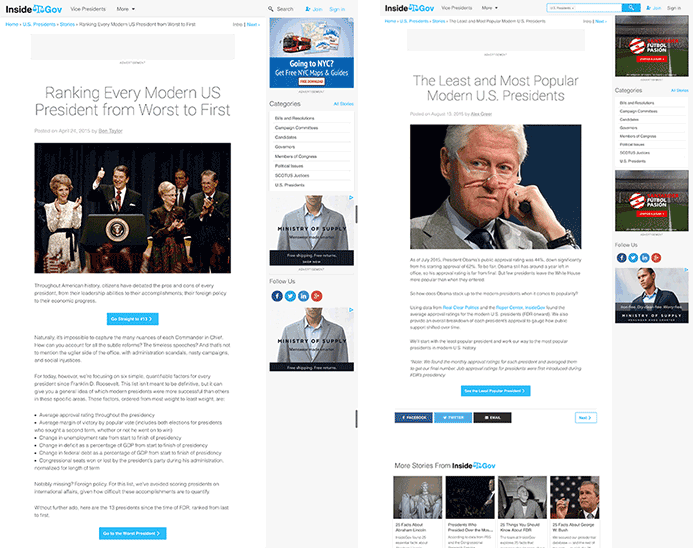 IMPORTANT: With the exception of the Trump/Cruz ads, all of the content that InsideGov promotes is evergreen. They can likely advertise these same articles for years. They’ll just have to make changes to the ad creatives to keep CTR high. 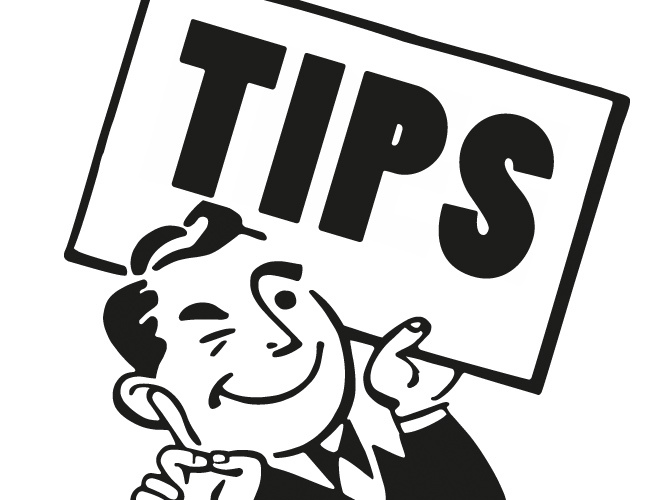 You want to create and promote evergreen content as well. InsideGov sends traffic to the standard slideshow landing page that most viral content sites use. This page includes a large image at the top that grabs your attention, a short intro below that image, and then the “next” buttons that move the visitor from page-to-page. History Fanatic is a fairly new viral site with content is loosely based on world history. HistoryFanatic is a great example for anyone who wants to see how a digital publisher grows from the start. History Fanatic has spent an estimated $898,688 with Taboola and Outbrain since they began advertising at the end of February 2016. HistoryFanatic’s top publishers include Go.com sites, DailyMail, and Mashable. All of HistoryFanatic’s ads are tied to historical events. You’ll notice that all of their creatives contain the “will leave you speechless” piece of copy that is common to many viral sites. 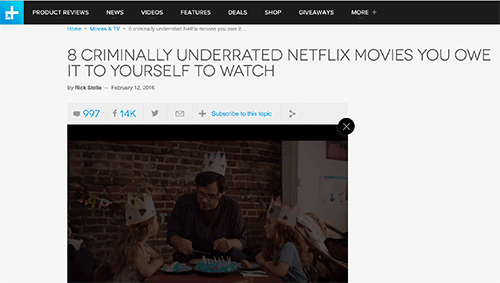 The demand for more and more content is growing alongside Native Advertising. However, content creators will need to constantly come up with new, innovative ideas to stand out from the crowd. Creating one of these sites is a very tough endeavor, and people who want to throw their hat in the ring have their work cut out for them. 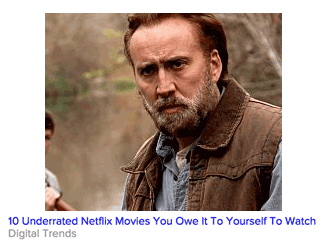 I enjoy your content, see a big uptrend in Native ads. Though, no knowledge on Natives. 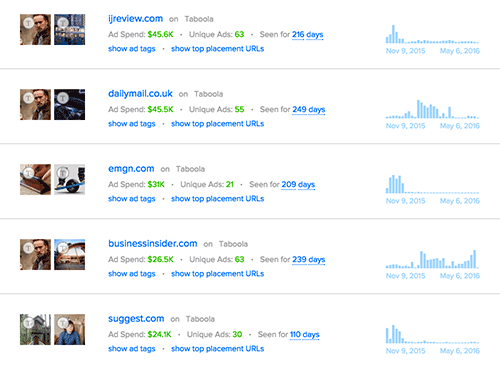 Do you have any offer for one of your plans with kind of Native ads course? Let me know if you have any ideas about this.